Brett Hill explains why he believes occupational health managers have a pivotal role to play in improving mental health, and the practical steps that employers can take. Managing health and safety in the workplace used to be all about trip hazards and fire marshals, but there is growing awareness that health, and mental health in particular, needs more focus. 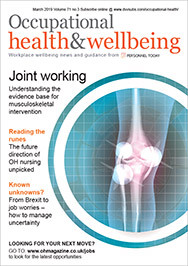 I’m encouraged to see more forward-thinking managers who are responsible for occupational health taking a closer look at this critical aspect of their role, but more still needs to be done to tackle this issue. Why is mental health a more pressing issue now? The cost of mental ill-health is significant by any measure. The mental health charity Mind has estimated that a quarter of us will experience a mental health issue each year, and the Government estimates that the UK economy is negatively affected by £33bn to £42bn annually. At its worst, mental ill-health can be life threatening. Again according to Mind, although the rates of mental health issues haven’t changed significantly in recent years, our ability to cope is diminishing. Suicide remains the biggest killer of men under 45 and rates of suicide among women are also rising, and are now at the highest rate in a decade. We have many clients in the construction industry; it’s staggering to consider that employees in this sector are more likely to die from suicide than falls. Although high-profile awareness campaigns are working towards removing the stigma, mental ill-health, and particularly suicide, is still a taboo. In last year’s Government-commissioned Stevenson/Farmer Thriving at Work review of mental health, eight out of 10 employers reported no cases of employees disclosing mental health conditions. This is backed up by Mind’s research, which found that 30% of employees wouldn’t feel able to talk openly with a line manager if they were feeling stressed. It’s a depressing picture, but one that I believe managers can help to turn around. I believe employers have an obligation, both morally and as a part of their duty of care, to tackle this issue. The culture of silence must be addressed, and employees need to be offered mental health support as standard. The good news is there are lots of measures employers can put in place to support good mental health, and I believe employers with a responsibility for health and wellbeing have a pivotal role to play in ensuring that staff get the support they need. The Government review did acknowledge that green shoots of good practice are emerging in UK workplaces, and we are certainly seeing some managers doing more to improve mental health in their workplaces. From what I see in the industry, employers need to be more aware of the mental health support that is available in the market and to encourage employees to make more use of it. There is a range of effective solutions available which offer support for a broad array of issues that can influence mental health, including stress management, encouraging fitness, and debt counselling. It is worth getting up-to-date advice on what is available on the market, as products are constantly evolving. Talking to specialist advisers on a regular basis will help to ensure you have the best services for your needs. Many employee assistance programmes (EAPs) will provide mental health support through 24/7 helplines, and many offer enhanced support through the provision of face-to-face counselling. Some EAPs even offer specific modules for managers that offer tailored advice for the challenges faced in a managerial role. Some will also offer whistleblowing support. Group risk protection benefits and private medical insurance can also include mental health support. What, then, managers should be doing? I suggest five things. In the first instance, managers that have a responsibility for the wellbeing of their staff should seek to understand their current culture around mental health so they can work out what support they need to put in place. This may include identifying potential high-risk areas, roles or locations, or particular issues their staff struggle with. Some of our clients have used targeted employee surveys really effectively to do this. It’s a solid starting point which can help to identify what the next steps should be. Once you know the current situation in your organisation, it’s worth seeking advice on the best way to meet the needs of the organisation. There are so many products on the market and some have services that overlap, so it is worth getting advice to ensure you’re not paying twice for support and to decide what will be most effective for your specific workplace. 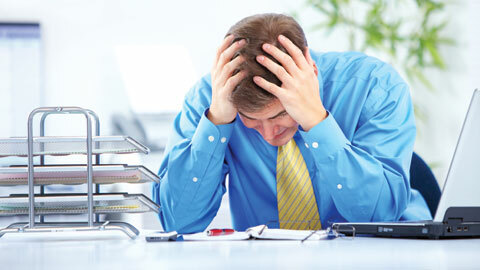 It is also important to review the mental health support already available in existing employee benefits packages. It may be that the support you need is already available but isn’t being used effectively. 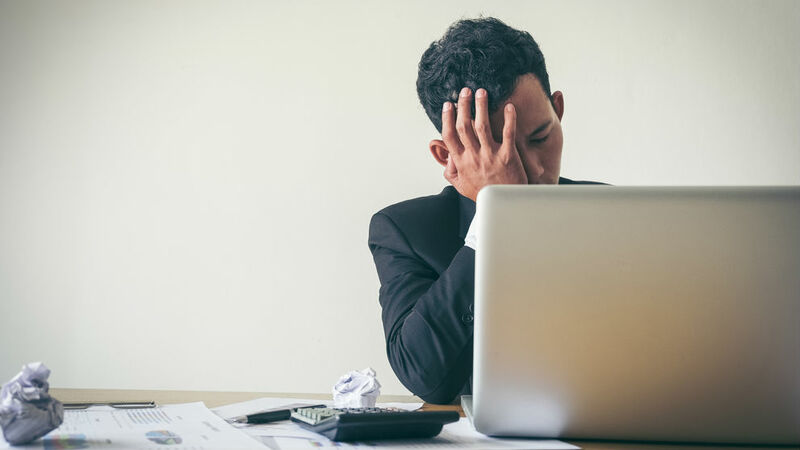 Employees might not be aware of the mental health support that they can access, or they may be worried about the potential consequences of using it. In order to promote its use and overcome some of the stigma it’s a good idea for managers to signpost employees to the most relevant type of support. For example, if an employee’s mental health is being affected by money worries, a manager can direct them to debt counselling. Providing specific mental health training is another option I have seen used to great effect. By training managers and team leaders, companies equip their front-line staff to recognise potential issues and know what to do when an employee has a mental health issue. Just getting managers talking about mental health more openly can also help to break down the culture of silence. The proactive approach training can create makes early intervention more likely, which helps stop issues from escalating. Good training helps managers feel confident to deal with any issues when they arise. Finally, consider your communication and promotion of wellbeing in the workplace. One of the most effective practices I see is to run a calendar of activities throughout the year to continuously engage staff, encourage healthy behaviours and remind employees that help is available and how to access it. If reluctance to access the support is an issue, it is worth reminding employees that many services can be accessed confidentially. Managers play an important role in the provision of better mental health support, I hope these ideas will serve as an encouragement to anyone who is trying to improve mental wellbeing in their workplace.